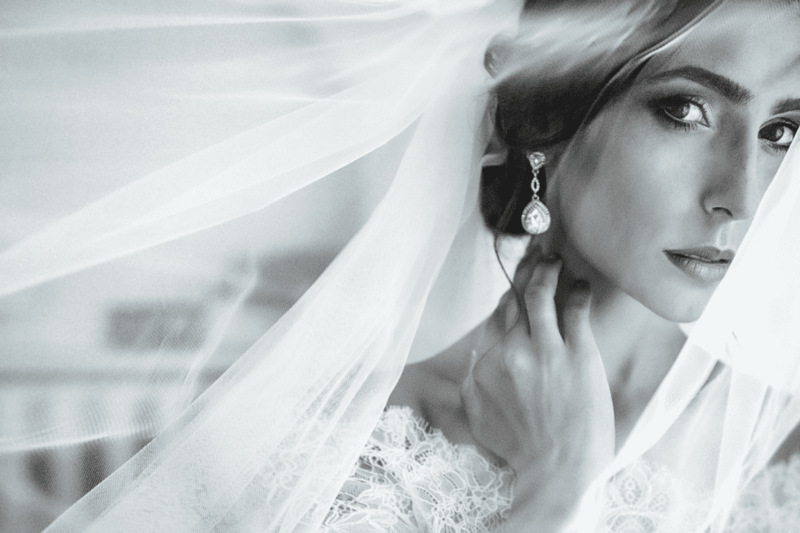 When choosing luxury bridal accessories it is important not to overwhelm the final look. Accessorizing for the big day is all about complimenting the bridal gown. While it is very important to accessorize according to hair style and wedding theme, the bridal gown is the most important aspect of all. Hair accessories such as tiaras, bridal barrettes, and traditional veils are all great options for soon-to-be brides. Selecting which option works best highly depend on the brides fashionable taste. Some brides prefer a simplistic touch, opting for an effortless up-do adorned with a bridal barrette. While other brides swoon over the look of a long veil atop flowing tresses. The bridal gown should be the main “attraction”. Hairpieces are intended to finalize the overall bridal look. 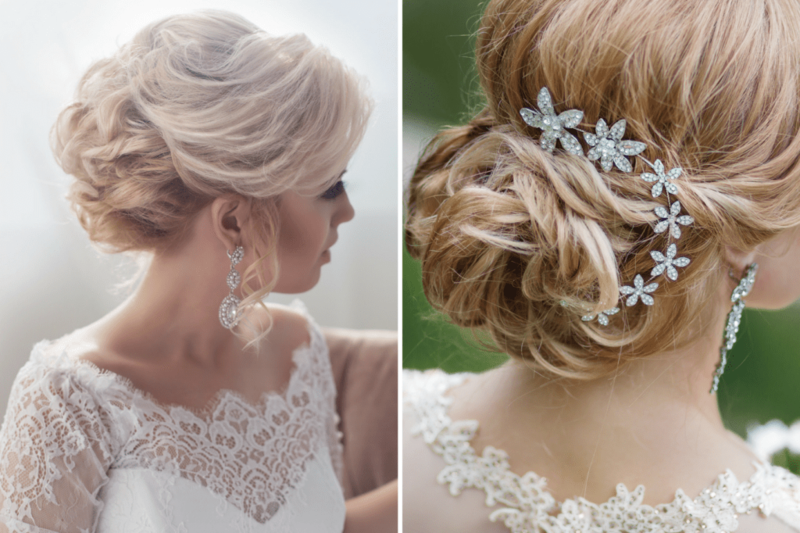 When shopping for hairpieces it can be helpful to wear a hairstyle that closely resembles the wedding-day look. Doing so will give brides an idea of how the hairpiece works with their hair-do and gown. It can also be beneficial to bring the veil to the dress fitting if it was purchased first. This will give the bride an accurate impression of how it will flow with each gown she samples. Keep in mind, creating a cohesive look among the bridal party is essential as well. Barrettes, hairpins, and combs are also great options for the mother of the bride and the bridal party. If the bride is wearing one of the aforementioned and prefers her bridal party boast a contrasting look, adding fresh floral is another great alternative. Fresh floral makes an amazing hair accessories for flower girls as well. In closing, when looking for luxury bridal accessories, look for options that can create a striking effect. Try many options before making a final decision. Finding the perfect look takes time. 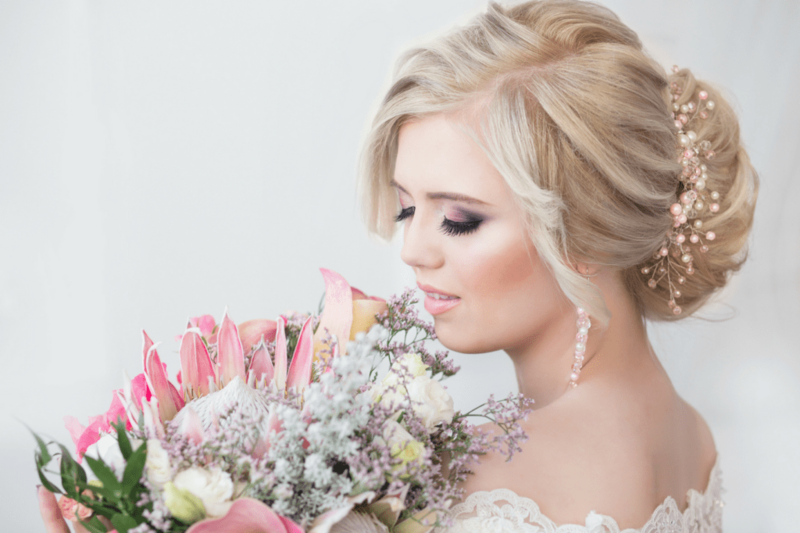 Lastly, many brides choose not to wear hairpieces. Keeping their look subtle by boasting bold earrings and a stellar gown. Join Our Insiders Circle For Exclusive Event Planning & Design Tips! 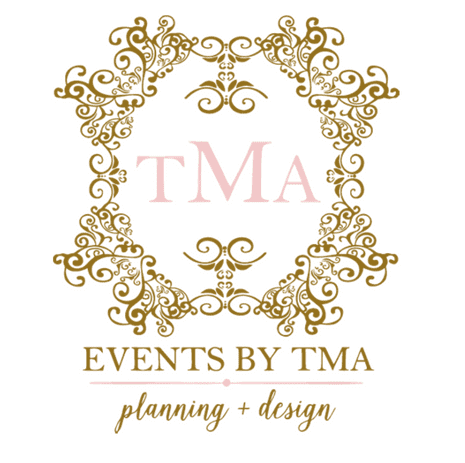 Stay connected with Events by TMA for firsthand imagery, blog updates, event planning and design tips!